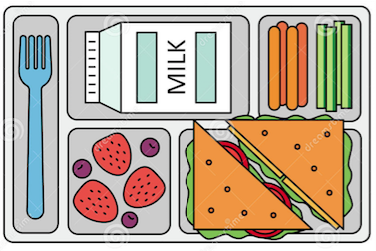 Beginning January 9, 2019, students will have the option to purchase an additional entree item and bottled water during their lunch period. Parents may pay for their child's meals online through EZSchoolPay. The "How To" guide is linked below. Visit http://ezschoolpay.com and log in using your email and password. If it is your first time visiting the site, register for a free account to get started! Please read the attached signed policy (SP 46-2016) regarding unpaid meal charges. This policy has been updated by the United States Department of Agriculture (USDA) Food and Nutritional Services (FNS). Do not submit a paper application if an online application is submitted. See instructions below. ﻿Mix up some cool and refreshing drinks that are healthful!